It was in 1978 that Bishop John Hazlewood introduced me to the expression “Our Lady of Walsingham”, his favourite way of referring to the Mother of Jesus. He told me that many years before, as a young man, he had witnessed his first miracle in answer to prayer at Walsingham. 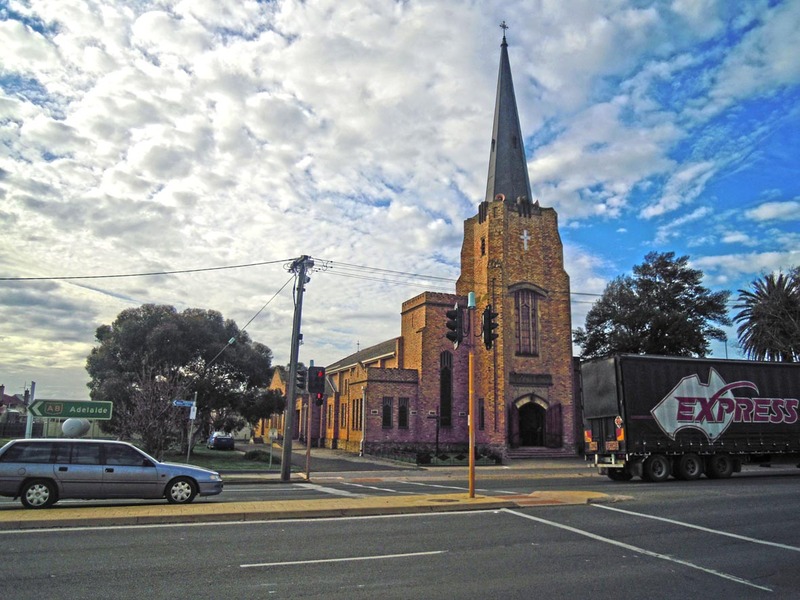 When he became Bishop of Ballarat (Australia) in 1975, he immediately placed the whole Diocese under the spiritual patronage and heavenly protection of Our Lady of Walsingham. Many times throughout his eighteen year episcopate he gathered clusters of clergy and laypeople at her feet in his private chapel of St Mary and the Angels. Early in 1979, the year of my ordination as a deacon, Bishop Philip Strong prayed for me at the Walsingham shrine in Wangaratta Cathedral, where he lived in retirement. 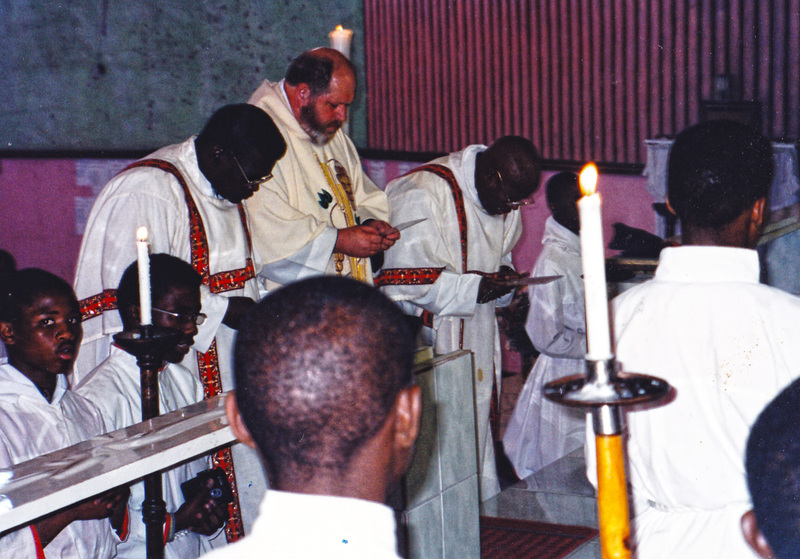 Later in that same year, the first book I came to possess about Walsingham was given to me at the headquarters of the Anglican Province of Melanesia when I was passing through Honiara following mission work in the New Hebrides (now Vanautu). It did seem to me at the time that God was trying to tell me something! To cap things off, the Dean of Newcastle, Father Robert Beal (who had been Dean of Wangaratta and would return as Bishop a few years later) preached at my ordination to the priesthood in 1980. 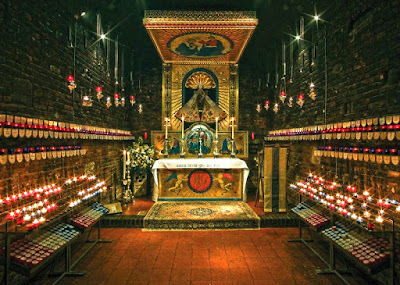 During the retreat he said that while he couldn’t really explain it, his experience over the years showed him that if a parish has a shrine of Our Lady of Walsingham and it becomes a real centre of devotion and prayer, “things work out”, and “if she’s not there, they don’t!” An overstatement? Maybe. But that was vintage Robert Beal! In any case, down through the years I have proved the truth of those words. 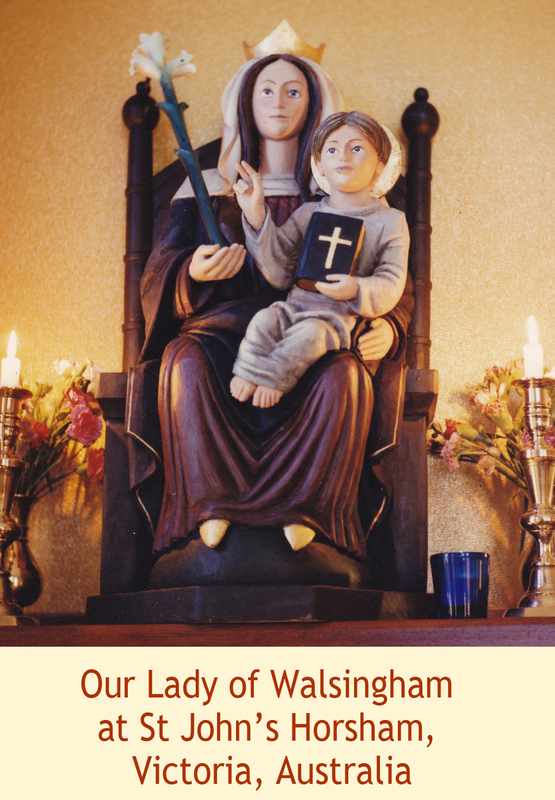 I have also been privileged to visit Walsingham a number of times, and by God’s grace – and the generosity and good sense of the people – I have been able to set up a shrine of Our Lady of Walsingham in each of my parishes. In each place these shrines became focal points of love, devotion and healing blessing, places where earth and heaven intersect, where through his Mother’s prayers, the Lord Jesus has come into the lives of many who have sought him, especially in times of desperation and distress. It all began in 1061, in the little English village of Walsingham, near the North Norfolk coast, which boasts the proud title “England’s Nazareth.” Lady Richeldis of the Manor had a vision in which the Blessed Virgin Mary asked her to build a replica of the holy house at Nazareth. This was to be a simple wooden structure to which the people of England could come and reflect on the Incarnation, for the strengthening of their faith. Our Lady went on to say that Walsingham would become a place of special blessing where people from all over would seek God and find him. Each of Our Lady’s shrines draws attention to some aspect of the Gospel. Walsingham honours the hidden years of our Lord’s family life at Nazareth. 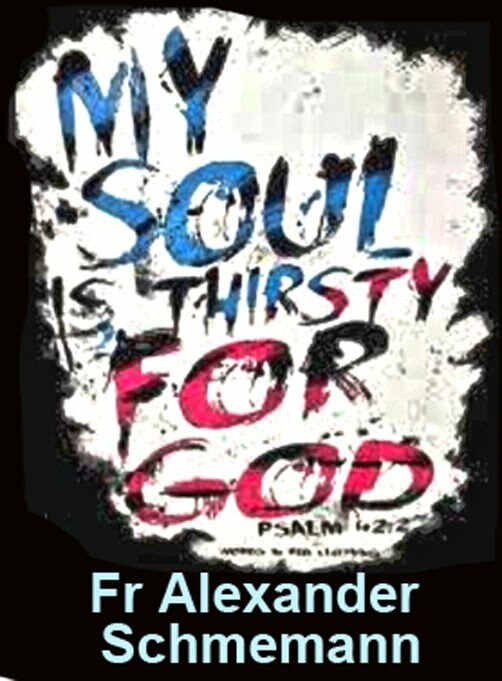 Walsingham stresses the truth that through the mystery of the Incarnation God lived an ordinary human life, giving us the confidence that we can seek him, find him and know him in the ordinariness of OUR lives, and not just in those “spiritual mountaintop experiences” which the Holy Spirit gives us from time to time. Walsingham helps us to be Gospel people who expect God’s love, grace, life, power and healing to surge through us right there in what we sometimes think is the meaningless hum-drum of our unspectacular existence. My first visit to Walsingham was in 1989. It was my first time in England, and I had become part of an ordinary parish weekend pilgrimage. It was a blend of devotion and hilarity, penitence and joy, colourful processions, endless singing, and little children doing their own thing. The crowd was multiracial. The thing that surprised me most of all was that on this particular pilgrimage about one third of our party were not churchgoers, but had come with their friends for a weekend away, and to see if Walsingham was for real. 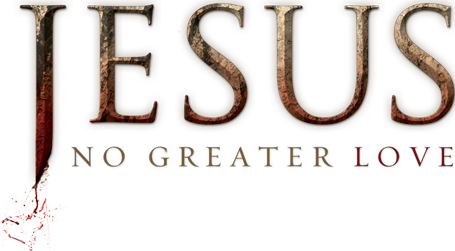 Some had even deliberately set out on a spiritual quest hoping that their deep and ancient longing for God might be satisfied. There was a good deal of full-on witnessing for Christ on the bus and around the Shrine. It was the kind of “personal evangelism” (as other traditions would call it) that is sadly lacking in many Anglo-Catholic circles! So many “ordinary” people (that is, not just the clergy or the parish leaders) were sharing their love for God, and giving testimonies of his goodness – not only in church, but over meals (and pints at the “Lion” - the pub just across the road from the Shrine). Some of the non-churchgoers in our party were drawn by their friends and Our Lady’s prayers to open their hearts to the Lord for the very first time. In the centuries that followed Lady Richeldis’ vision, Walsingham – as we know – did indeed become a famous pilgrimage centre. Even today the village shows signs of this in the ruins of the huge Augustinian priory and the Franciscan friary. 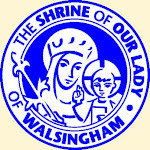 The blessings received by those who journeyed to this place seeking Our Lady’s prayers in medieval times gave rise to the title “Our Lady of Walsingham” for the Mother of Jesus. History tells us that nobles and beggars, saints and sinners went to Walsingham. Almost every king of England visited the shrine at least once during his reign. So famous was Walsingham in medieval times that it was even said that the Milky Way pointed to it! The Holy Spirit was poured out on the the pilgrims who gathered at Our Lady’s Walsingham Shrine, resulting in many miracles and healings. 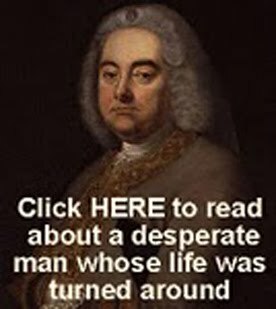 And he lusted for treasure with fraud and with lies. That the shrine was destroyed and the image was burned. The souls that stayed faithful ‘neath tyranny groaned. Had its church now enslaved by the secular power. Where of all former glories there hardly was trace. From the time of this desecration under King Henry VIII until the early years of the 20th century, Walsingham remained a backwater. In 1921 a new Parish Priest came to Walsingham, Alfred Hope Patten. With the help of his people, he set about to restore the Shrine of Our Lady. A statue was carved, a replica of the one that had been burned in the time of Henry VIII. 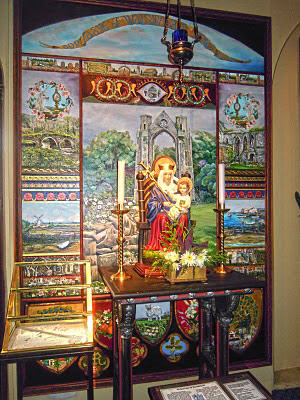 In 1922 this was placed in the Parish Church, and organised devotion to the Blessed Virgin Mary under her title “Our Lady of Walsingham” was restored. In the early years just a trickle of people came to join the villagers in their prayers and praises; but soon the trickle became a river and then a flood. 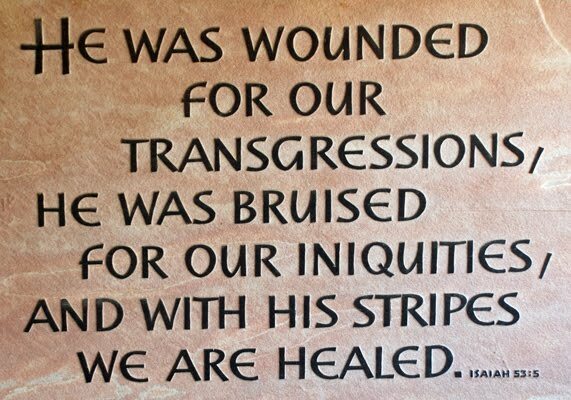 This was accompanied by a wonderful renewal of the healing ministry. In the 1930s new shrine buildings were erected, housing sixteen altars in various chapels, as well as a replica of the Holy House based on the pattern and dimensions of the one set up by Richeldis in 1061. While the ground was being prepared for the foundations, the ancient well was discovered. It had been packed with several feet of clay and a good deal of rubbish. When this was removed, clear water gushed up, and a supply has continued to be given ever since. During a pilgrimage people drink of the water and are sprinkled with it by a priest. Many fill bottles with it and take it away for their own use or to give to sick friends. The waters of this well have long been acknowledged as a powerful sacramental channel of grace and healing for the sick and the handicapped. The statue of Our Lady of Walsingham, like many icons and paintings portrays Mary enthroned and crowned, drawing attention to the Child Jesus on her knee. Her right hand holds a lily sceptre, emblem of her purity. Her feet rest upon a “toadstone”, symbolising the uncleanness of evil. The throne is adorned with two pillars, encircled by bands, three on one side and four on the other, representing the Seven Sacraments, and the top of the back-piece is rounded like a rainbow. The Child Jesus, with a cruciform halo, clasps in his left hand the Book of the Gospels, signifying that the Word was made Flesh and dwelt among us. 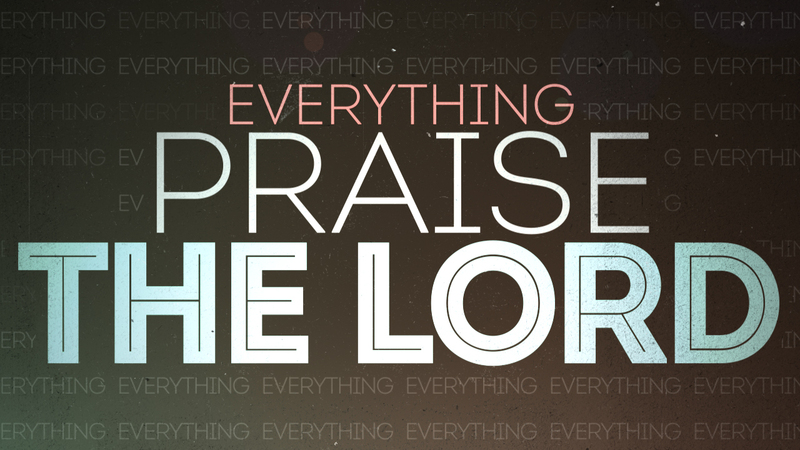 His right hand is stretched out in protection and blessing. Walsingham is the largest and most popular Anglican Shrine of Our Lady. Many who have experienced great blessing at Walsingham have placed replicas of the statue in Anglican cathedrals and churches right around the world in every kind of place and culture, and wherever this has happened, the flow of love, healing and blessing associated with Walsingham continues and expands. There is also a Roman Catholic Shrine at Walsingham, and pilgrims from all Christian traditions mingle together as they allow Mary – the Mother of ALL her Son’s people – to gather us as brothers and sisters in that place. In fact, the prayers of Our Lady of Walsingham are often sought for the success of the ecumenical journey – that we might become one so that the world will believe. Holy Mary, Mother of God, Our Lady of Walsingham, pray for us. at All Saints', Wickham Terrace, Brisbane, Australia.